Had I been born somewhere from the 16th to the 19th century, I would have been a printer. Why? Because I have an inordinate love for letterpress, invented by Johann Gutenberg in the mid-1400s. 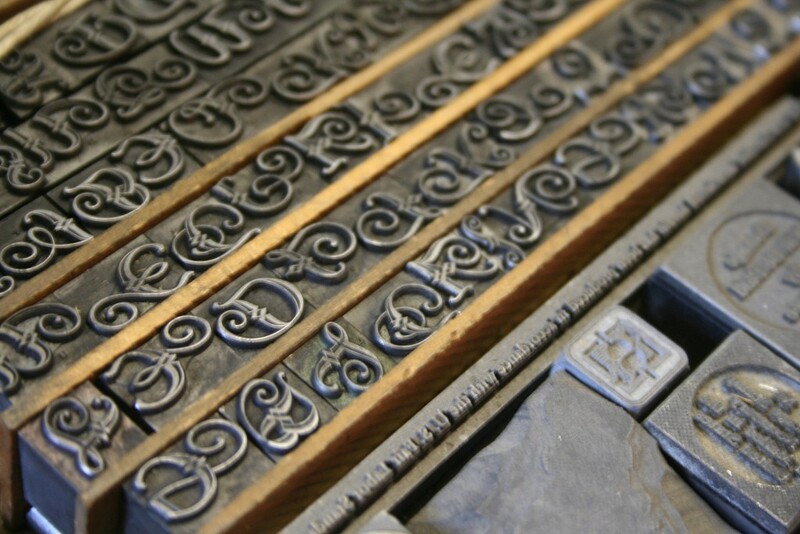 Did you know that letterpress was the primary form of printing and communication for more than 500 years? That means that letterpress was the primary method of publishing books. Even just touching greeting cards printed by letterpress thrills me to no end. The thought of having a whole book printed by letterpress. Wowee zowee! So, with my crazy love for printing, it’s funny when I think that my first novel was almost never published. Despite admiring the printing efforts of so many artists and craftsmen over the years, I did not even think of self-publishing my own creative works. You see, my first novel, The Contenders, was written nearly five years ago in 2010. It is a middle-grade novel for kids aged 8-12. After my manuscript was critiqued by four trusted and skilled readers, and revised many times, I felt it was ready to go out to agents. I queried fifteen agents. Three asked for the full manuscript. Two of the three got back to me with kind “no’s” but with notes of encouragement to keep writing and to query them again when I had something new. Disappointed, my manuscript went onto a shelf in my closet. Dejected but not beaten, I continued to write fiction, though nothing I wrote got anywhere near the state for human consumption that I had reached with The Contenders. I’d like to say I grabbed the bull by the horns and decided to publish my manuscript when I saw that self-publishing was becoming more popular. But no. Even after self-publishing three prelaw books–the No B.S. Guides–I still did not get it through my skull that I should self-publish my fiction. It is only because of the insistence of my husband that The Contenders is finally going to see the light of day. Marcus encouraged me at the end of last year to take the manuscript back out. He reminded me that it was a great story. That everyone who read it loved the main character. That it was worth publishing myself. I thought I was smart. Or at least of average intelligence. But I didn’t figure out what I should have done with this story that I had worked so hard on until someone close to me pointed out what was so obvious right under my nose. I can be my own printer. Well, not exactly. I can be my own publisher. I can hire a printer to do the dirty work. I don’t need a publisher to buy my manuscript and take it to press. The Contenders will be released this summer. It will be available as an ebook and as a printed book. It won’t be set in letterpress, but that’s okay. My story will finally be available for anyone who wants to read it. And that, thrills me to no end.